Old-world know-how meets new-world innovation in our boutique operation. 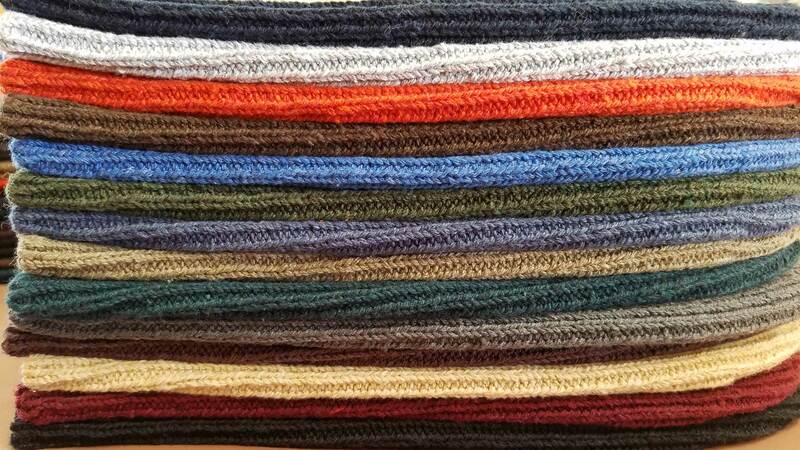 The Knitting Mill is a knitwear manufacturer that can merit you that “Made in the USA” label. We operate a small factory producing knitwear in the Austin, Texas area. We specialize in accessories such as hats, gloves, scarves and socks.